Every perfectionist will know the countless benefits of creating and maintaining an itinerary. 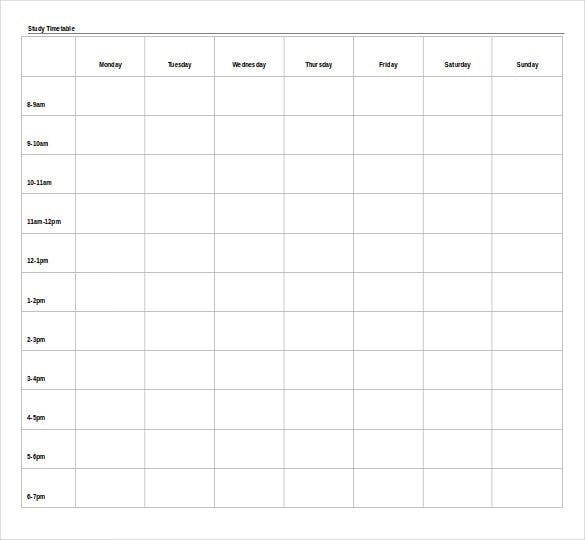 It is basically a lot like a time table, a better and more comprehensive version of a to do list. An itinerary is also described as a travel plan; for example, if you are planning a vacation, then you need to plan the entire tour down to the last detail- the route to be taken, all the things you are planning to do and see and so on and so forth. 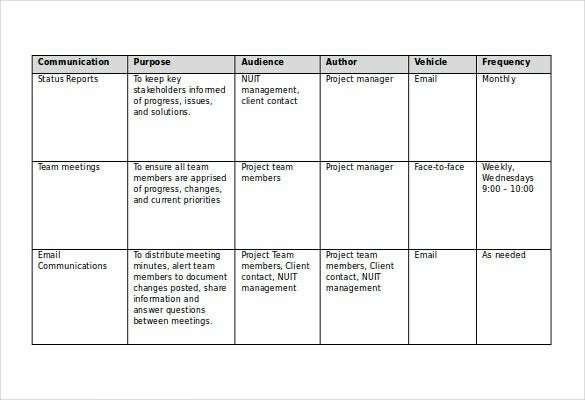 You can also visit Business Itinerary Template. Planning a tour is a Herculean task in itself, planning an itinerary is even tougher! After all, there are so many things to be taken into consideration! Without a plan or a sample to help you out, you may feel like you are trapped in a maze! 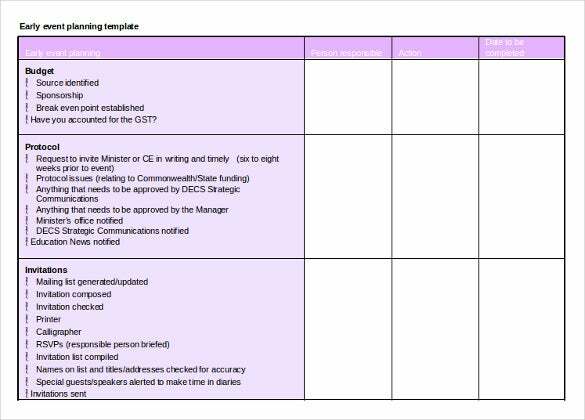 To avoid all this, why not use sample Itinerary Templates? These would go a long way in making your job easier for you! Skeletal itinerary– As the name suggests, this kind of itinerary includes the bare necessities. It consists of just an outline of all the activities and is short and sketchy. If you want to save on time and energy, this is the kind of itinerary for you. 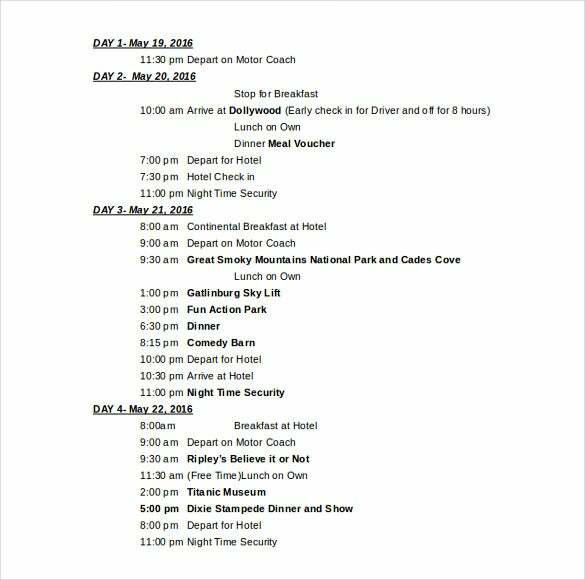 You will find plenty of such itinerary templates in word ready to be downloaded. Technical itinerary– Most perfectionists, and people who like to proceed in an organized manner would want to opt for this kind of itinerary. It goes into the details and specifies everything. Thus, you have a fair idea of your route, your transportation facilities, your activities during your tour et cetera before you start off. 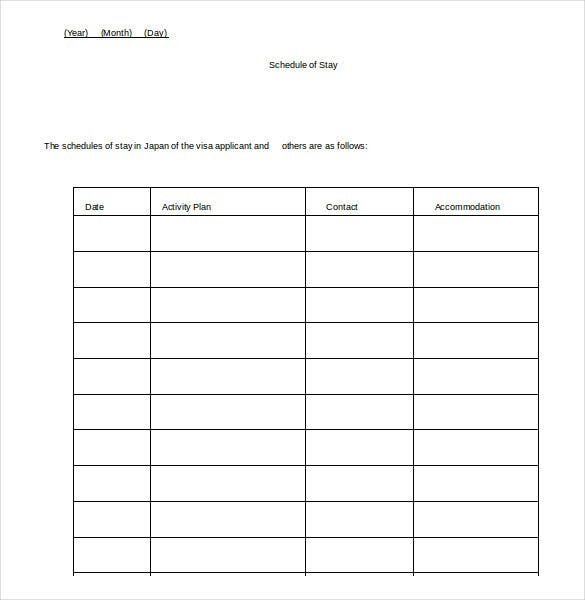 That way, you can truly enjoy your Trip Itinerary Template without worrying about trivial things. Descriptive itinerary– This kind of itinerary includes descriptions of all that you are planning to do during your trip. It delves into the details, and gives an account of all the places visited. As a matter of fact, it resembles a write up! > Why Do You Need Itineraries? How can you expect to start off on a trip without adequate planning? Before you do something, you need to have an idea of what you are about to do, isn’t it? Similarly, before planning a trip or tour of some kind, it is always better to prepare an itinerary so that you are prepared for what may come. 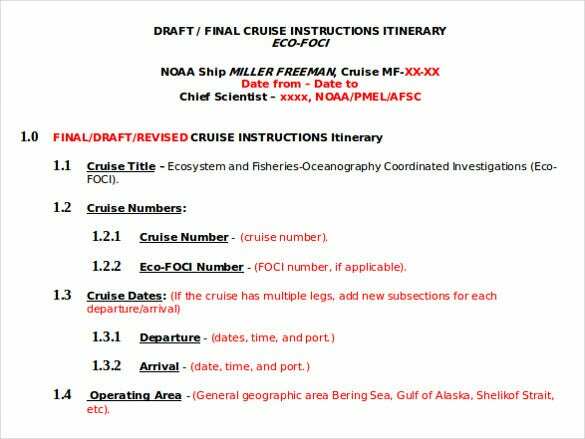 To create an effective itinerary, you might want to look up Microsoft Word online. 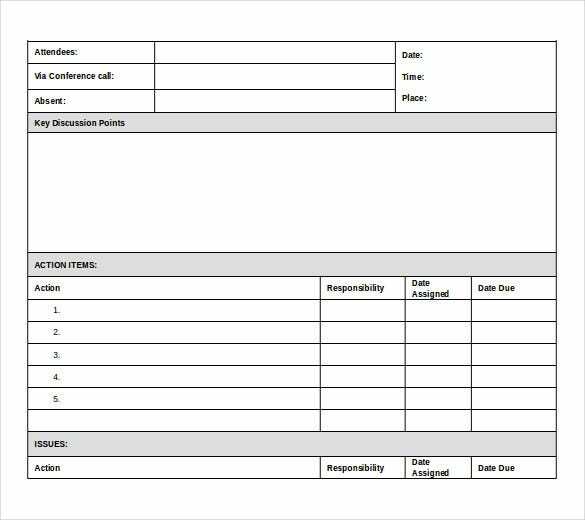 These free itinerary templates have been designed specifically to help you out with your planning and execution. 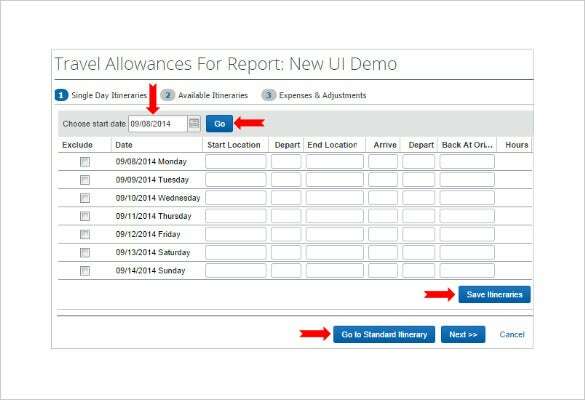 > How to Create Itineraries? Creating an itinerary requires a lot of patience and care. 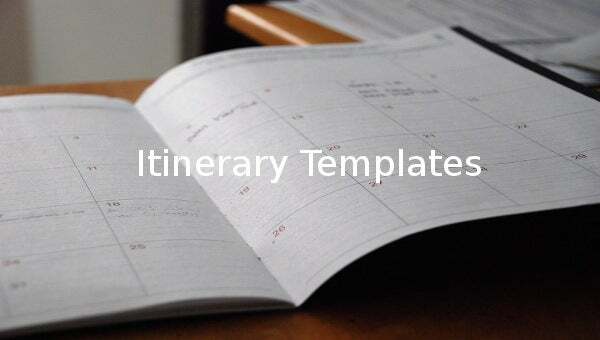 Even if you are planning to download itinerary templates, you need to know how to go about it! First, you need to make a list of all the things you are planning to do during the tour. Once you finalize that, you will be ready to create your itinerary. 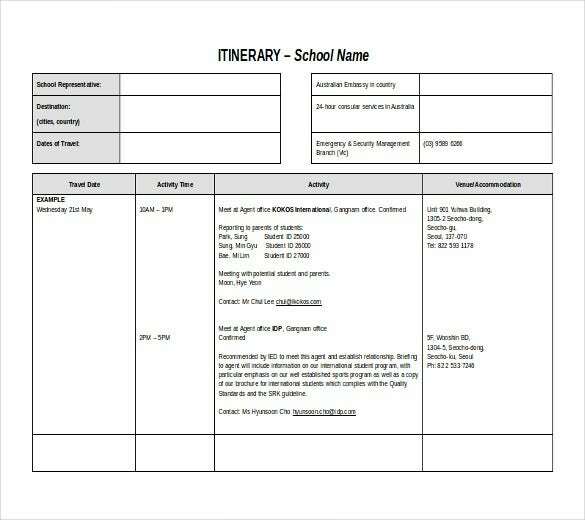 Then, you need to select a well designed itinerary template word file for yourself. Browse all the options you have, and make an informed decision. More than the design, you need to pay attention to the little details, to the layout. It needs to be neat and clutter free. 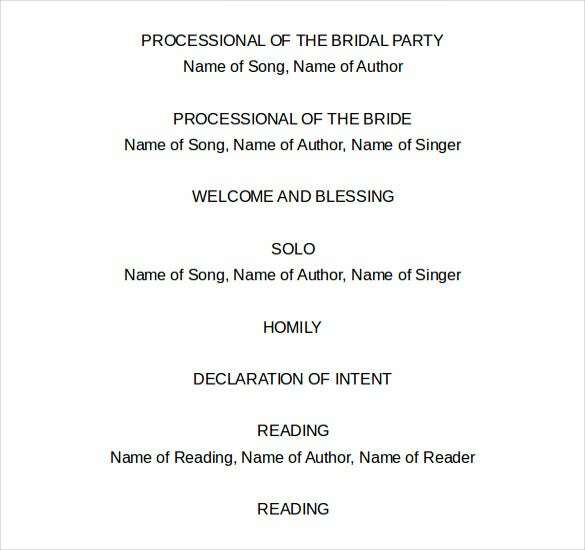 You get different kinds of Free Templates on Word, some of which can be divided into columns. 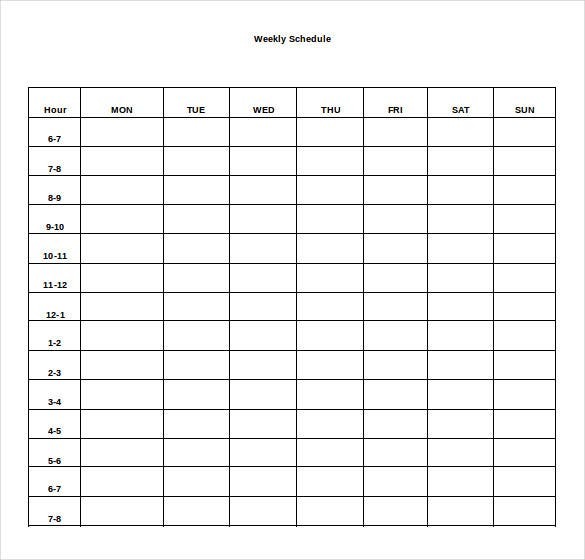 These allow you to organize all your details in an organized fashion. 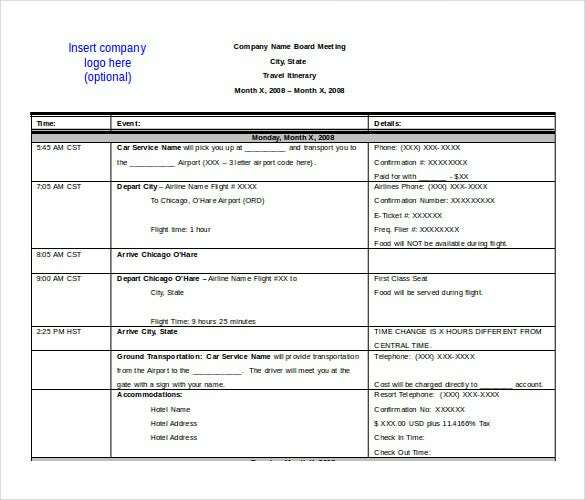 At template.net, we have a plethora of options when it comes to amazing Microsoft word itinerary templates.